This is another example of us fixing storm damaged roofs in Cambridge. 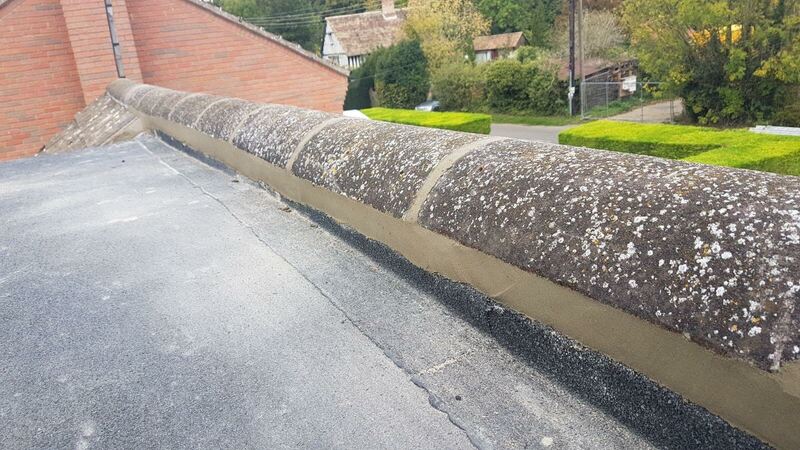 The recent storms in and around Cambridge meant that this kind of roofing repair became a every day affair for us and as you can see from the photo we know how to repair you roof and restore it back to its original state. These repairs need to be fixed as soon as possible to prevent further damage to your roof and Alpha roofing services take pride in knowing that we have a quotation to 95% of our customers within 48 hours of them calling us. We have a full time surveyor visiting properties in and around Cambridge allowing to get your quotation back to fast so we can move forward in repairing your roof.